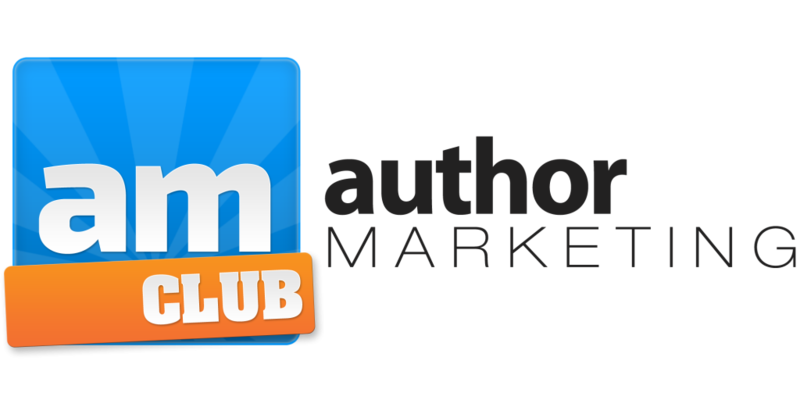 With over 25,000 members, the Author Marketing Club is the leading online author marketing tools and training membership site. Authors from all over the world choose to use the tools the best-selling authors use to sell more books. ​Video: Is The Author Marketing Club Worth It?